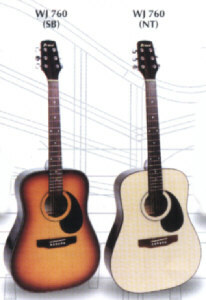 Osmond Guitars are fine makers from Taiwan as well. Their sister brand Prince are bulit to their exact specifications as well. Their production started from 1978 from a small plant in Taiwan. Their guitar quality had always been very consistent and good. 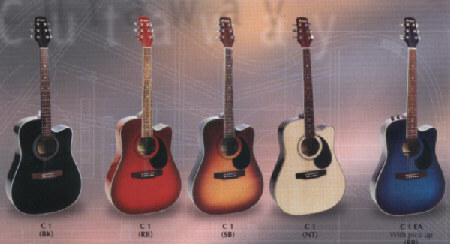 Extremely well-made guitars and extremely value for money. Their prices are unbelivable as well. 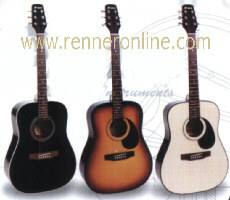 However they are relatively unknown in this region however we feel that people with a tight budget would apperciate these guitars very much so their products had found a new home in Singapore under the wings of Renner.